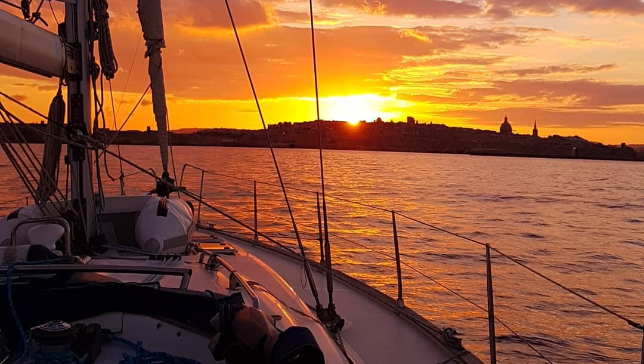 Discover Malta’s natural beauty while enjoying good food and a nice drink while on board this comfortable boat. Sail into crystal clear water bays and inlets or just a leisure cruise along the coast. How about a relaxing, stress free experience? Contact us for our food and drink packages. Sailing holiday in Malta and you will discover this beautiful Island.